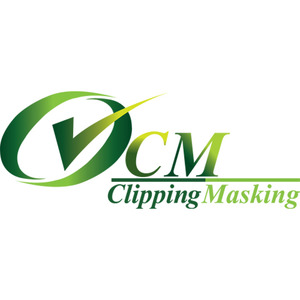 Clipping Masking is an outsource photo editing service which is located in Bangladesh and our service is based in USA, Canada, Australia, UK and Europe. This is a professional graphics design service company. Clipping Masking provides all kind of photo editing services such as, product photo background remove, clipping path, photoshop masking, color correction, photo retouching, wedding photo editing, creatiing shadow, old photo restoration etc.